The perfect first step in the transition between home and school, The Nest is a tiny Montessori school for the tiniest children. 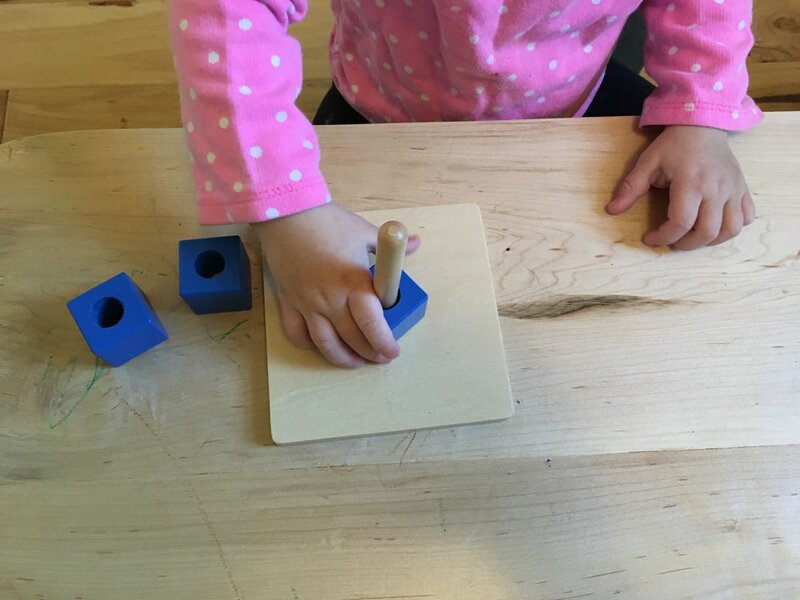 Located in Peterborough's North End in a quiet, residential neighbourhood, The Nest specializes in Montessori programs for babies, toddlers and their parents. We are a licensed home-based program through Compass Early Learning and Care, and are proud to be certified as an Eco-Healthy Child Care program. The Nest Montessori is a nurturing and compassionate learning community designed specifically to meet the needs of the youngest children and their families. With authentic Montessori education at its core, The Nest provides hands-on, wholistic, and nature-based learning experiences for children from birth to age 3 and their parents. We believe that children are intrinsically motivated to learn, and have a natural desire to be positive, constructive and peaceful citizens in the world. We believe that we have a responsibility to care for each other and our environment. We believe that education is about the development of the whole person, not just academics. At The Nest, children, parents and teachers work together to foster a joyful learning process. Read about our guiding principles here.